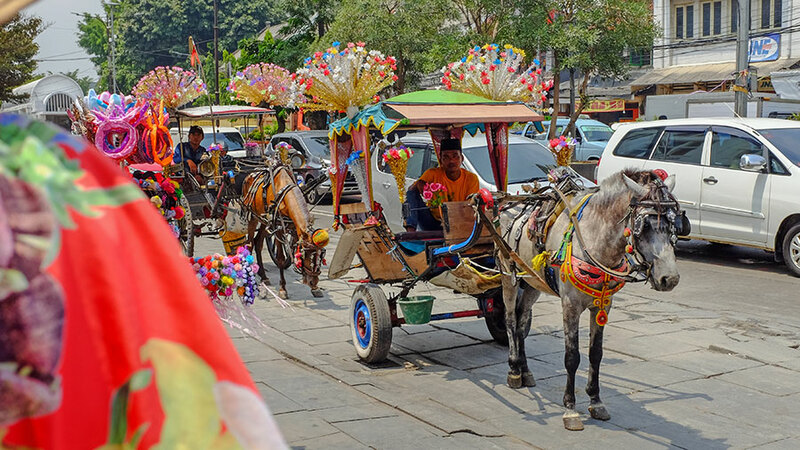 Bali is so hot right now. 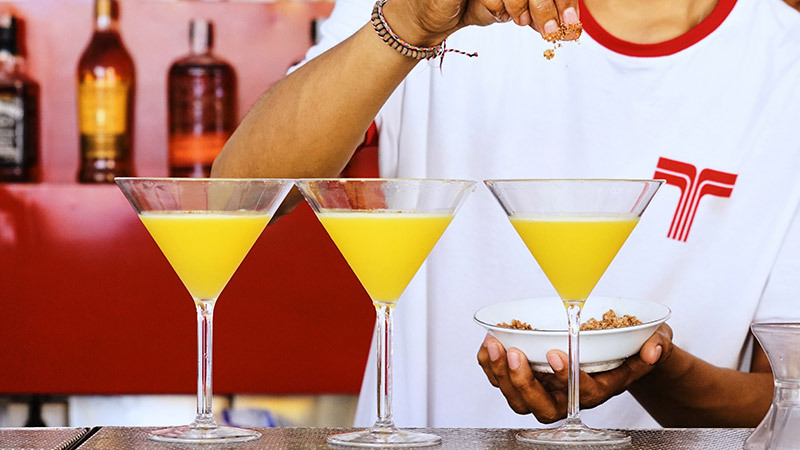 Shaking off the ‘party island’ image of old, Bali has quietly reinvented itself as the new gourmet mecca of South Indonesia. 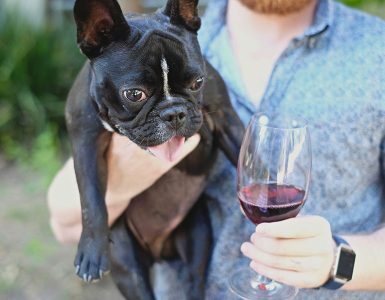 If you’re looking to take a trip to this ‘land of the gods’, here are five essential new bars and restaurants you need to check out. 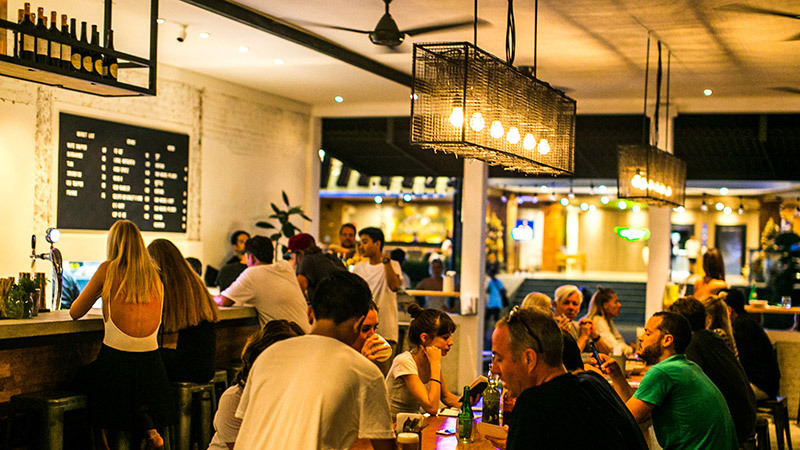 In the seaside village of Canggu, the newly opened Fishbone Local is a contemporary bar and eatery which has one focus in mind – showcasing the freshest and finest seafood available. At the very heart of Fishbone Local’s ethos lies a commitment to stewardship and fair trade, evidenced by their partnership with Bali Sustainable Seafood – a local enterprise aiming to not only minimise impact on oceans but also ensure the economic livelihood of local fishermen and their communities. 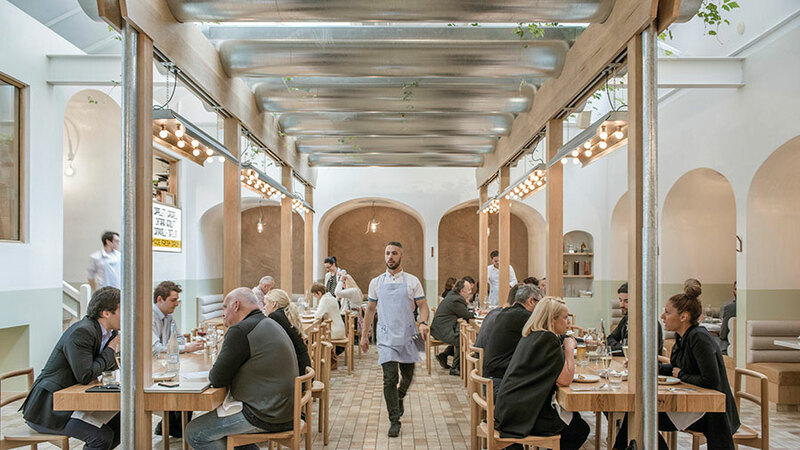 A collaboration between French duo Laura Derepas and Chloe Malaplate and Motel Mexicola’s Adam Hall, Two Trees Eatery offers a balance of Aussie style and French indulgence. 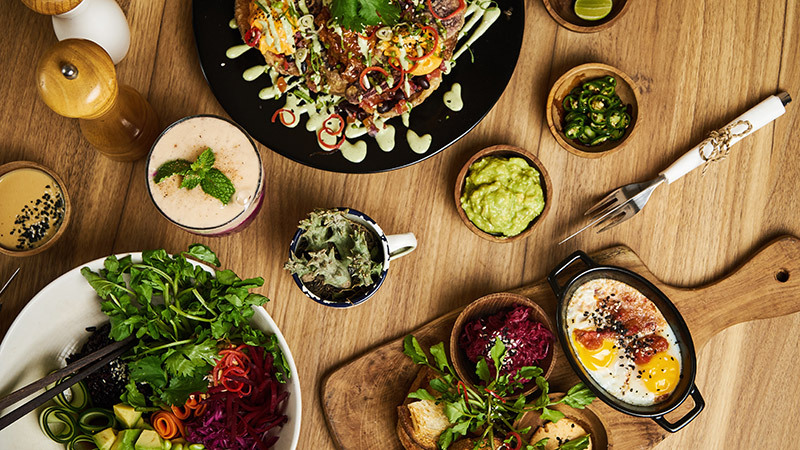 Enjoy a range of light and healthy options with emphasis on wheat/dairy/sugar free and vegan options, or tuck into some of the more decadent choices when you’re done with being healthy and want to let loose! 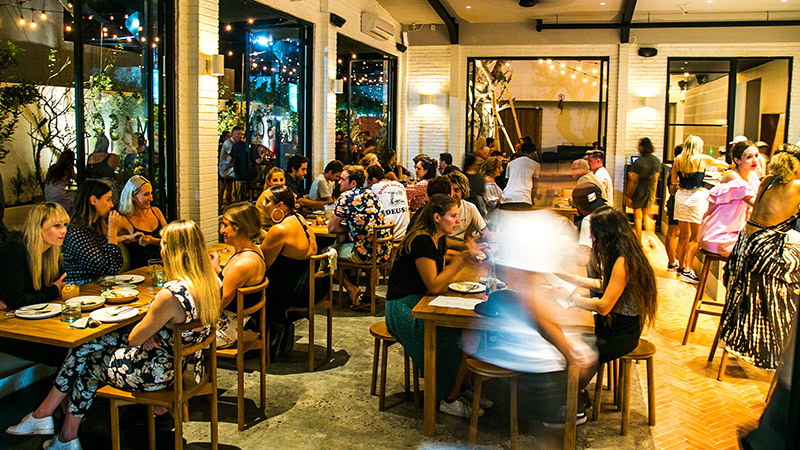 The beachside village of Canggu on Bali’s west coast is now home to Mason—a new restaurant dedicated using carefully sourced, quality ingredients to make good food from scratch, by hand. 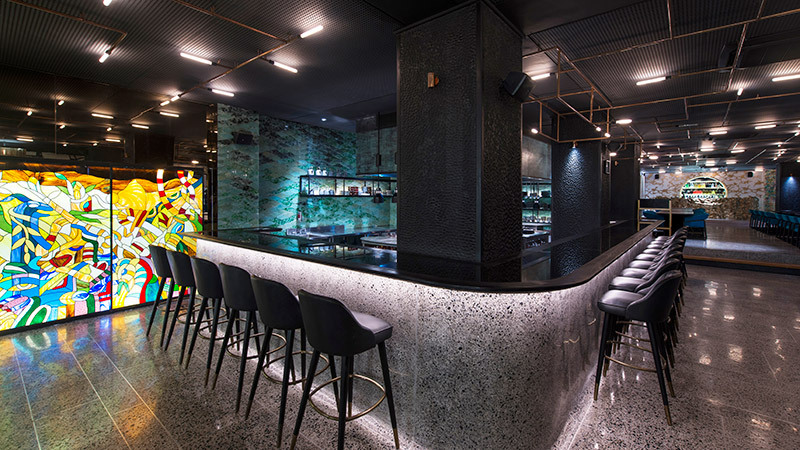 Mason is the latest offering from Brett Hospitality Group, the team behind the acclaimed debut of Fishbone Local earlier this year. Wood-fired flat bread with taramasalata, brown butter and chilli-spiked hummus romesco and radicchio, fried cauliflower paired with pine nuts and pomegranate, and barramundi spiced with cardamom and smoked tomato are just a few of the tastebud teasing dishes on offer. 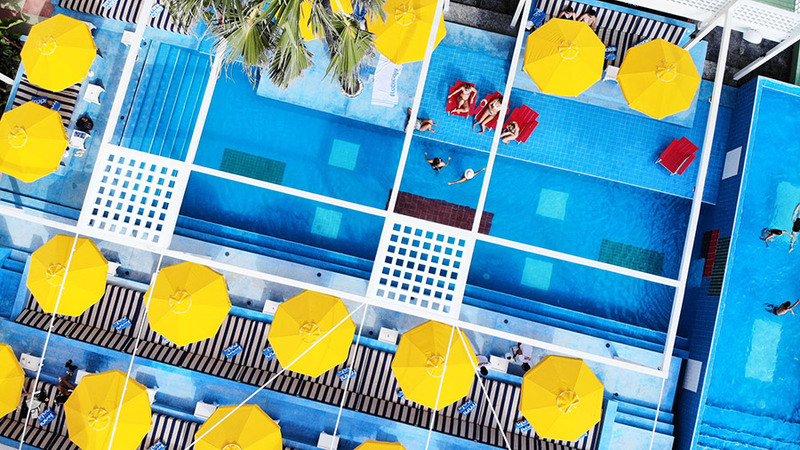 The team behind Motel Mexicola and Bondi’s Bucket List have opened a luxe new beach club in Seminyak, and it’s the perfect spot for lazy days and balmy nights. It’s Bali meets 80s California. Clean lines, bright colours, cascading plants and an amphitheatre shaped towards the beach that showcases views of the ‘golden mile’ of Seminyak beach (and beyond). Tropicola Beach Club features three bars that sprawl over multiple levels surrounding two pools, while the open kitchen is centred on wood-fired cooking. Style meets substance, Aya Restaurant in Seminyak is the Peruvian-Asian fusion restaurant you didn’t know you needed. Part restaurant, part art gallery, it features an open kitchen, a gold nugget bar and psychedelic bathrooms. The walls are clad in custom artworks by D*Face, Cb1Mag and Indonesia’s Darbotz as well as incredible works by Banksy, Os Gemenos, Space Invader, Jan Kalab, C151, Daleast and many more. All artworks are for sale and there will be a rotation of pieces. Do you have any new Bali favourites? Where should we check out next?